We here at Davies Flooring are a small family run business who specialise in high-quality Floor sanding in Bromley at a low price from just £12 per sq metre that won’t break the bank. 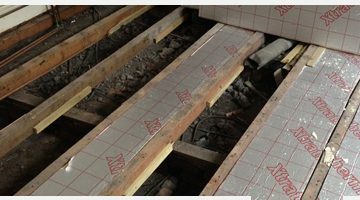 Insulating under the floorboards on your ground floor will save you around £60-£75 a year, and you can seal the gaps between floors and skirting boards to reduce draughts too. 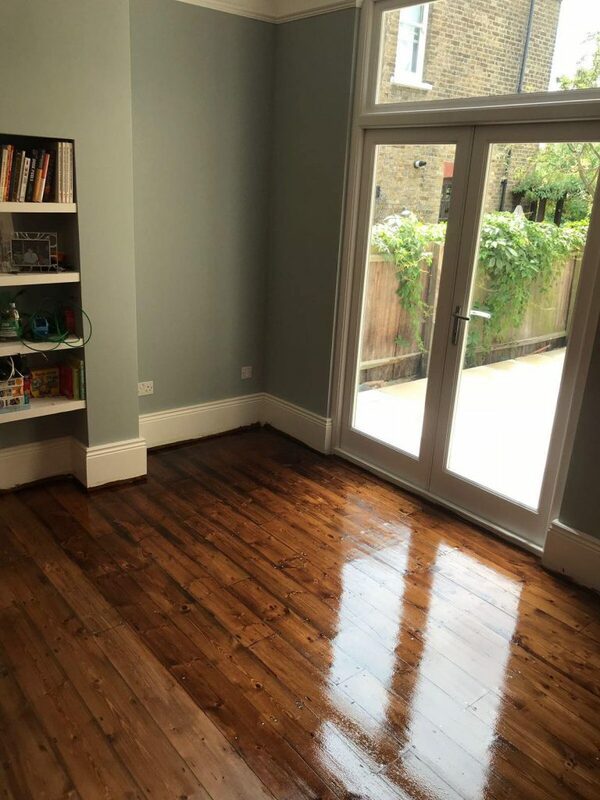 We are the first choice for Floor sanding in Bromley, Bromley Flooring, in both domestic and commercial premises. Sanding, repair, remodel, completing and upkeep of a wide range of genuine wood floors is the thing that we are about. We comprehend that this undertaking must be done to a immaculate finish and this is what we deliver. Settled costs which won't change. No extra charges or extra instalments. Friendly teams working to the highest possible standards. Up-to-date equipment to ensure your flooring is properly prepared as well as reducing dust in the air, noise and general disturbance. 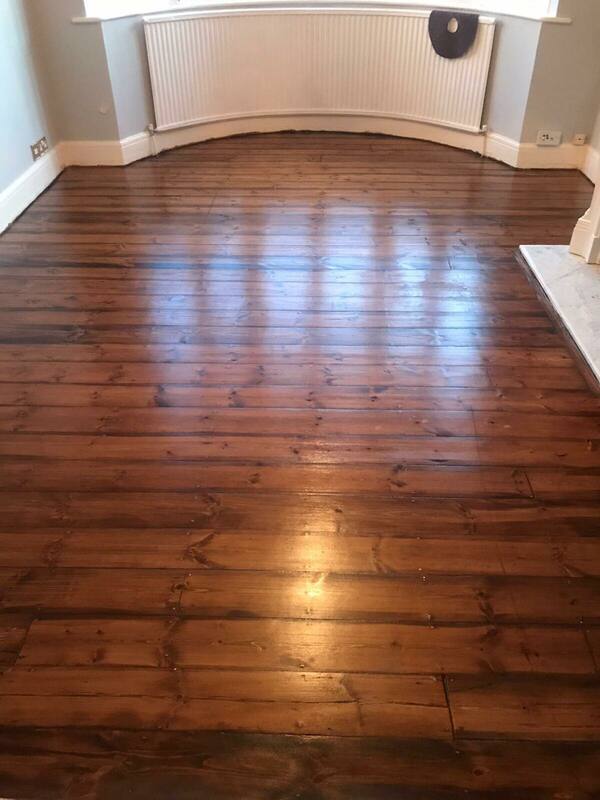 If you don't mind call us on 07873478756 and get your free, no commitment appraisal today (Floor sanding in Bromley, Bromley Flooring). Let me introduce myself, I am Adam Davies. 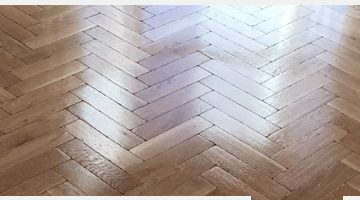 I learned my trade as an apprentice back in 1998 with what I would consider the most prestigious floor sanding company at that time. After 5 solid years of learning every aspect of wood floors, finishes and processes I had earned the accolade of a professional floor sander. 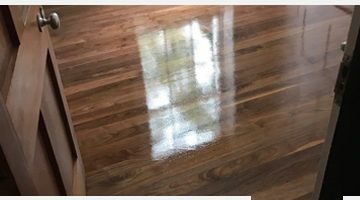 After my apprenticeship ended I work for various floor sanding companies and realised that most these companies were just into quick poor quality work and used poor methods and products (varnishes and oils) to gain a quick profit. If you are in an emergency situation, please do not worry. We're open 7 days a week. Whenever you call, we will be there for you. We do more at Davies Flooring – we help you choose from the best options for you and save you money. Sanding, staining, patching or general repairs Davies Flooring will work with you to give you the floor of your dreams. Bromley is first recorded in a sanction of 862 as Bromleag and signifies 'woodland clearing where broom grows'. It imparts this Old English derivation to Great Bromley in Essex, however not with the Bromley in Tower Hamlets.